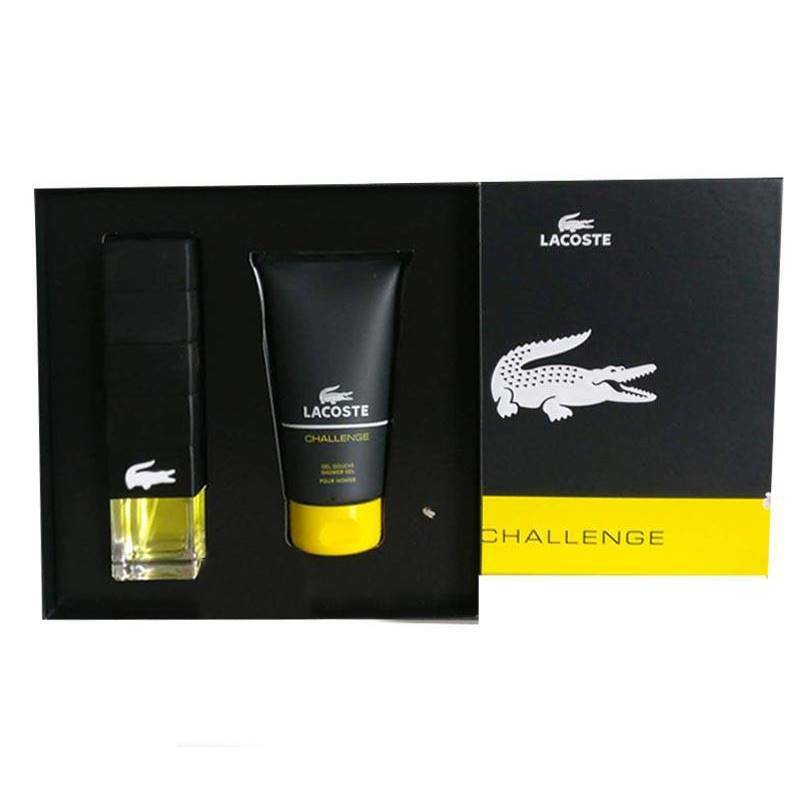 Lacoste Challenge by Lacoste is casual cologne for men. This fragrance represents pure energy and strength. Its notes include tangerine, bergamot and lemon, which bring out a pleasant and sensual harmony. Lacoste Shower Gel for men,use it every morning in place of traditional soap to give your morning a fragrant jumpstart. This long-lasting scented shower gel features tangy, crisp notes of tangerine and lemon with an earthy base of bergamot to leave your skin clean and smelling great.